Together, we are pushing the boundaries of what is possible. Founded in 1990 by Bruce Michelich, Architectural Materials Inc. (AMI) has spent the last 30 years representing an elite group of manufacturers in Texas and Oklahoma. 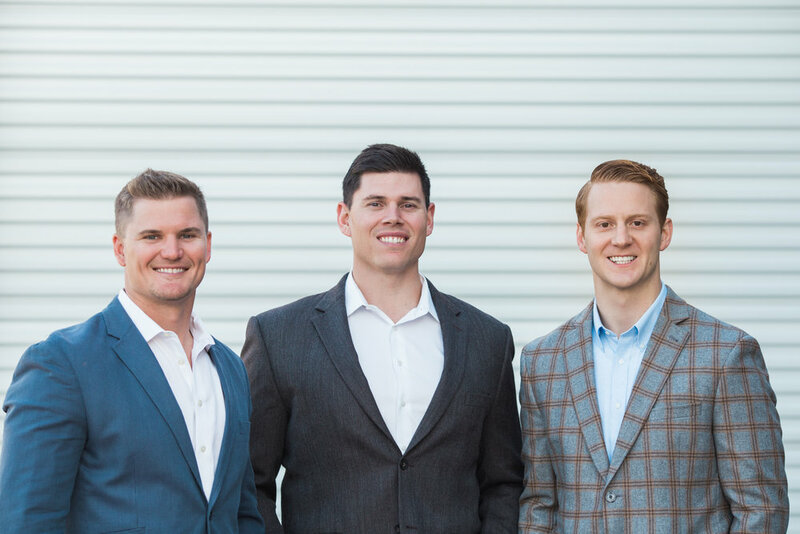 Shae Reagan and Tyler Luttrell joined the AMI team in 2011 and in 2018 took ownership of the company. AMI stands on customer service and innovation, partnering with the best manufacturers to bring the best solutions to architects and contractors. We have the backing of a team whose industry knowledge and attention to detail is unrivaled. It's through teamwork that we've seen the best get even better. Working with AMI is a seamless process that harmonizes creativity, top of the line products and logistics to bring an idea to life. We thrive on the daily challenge of working with the best in the industry. The way your partners should be.